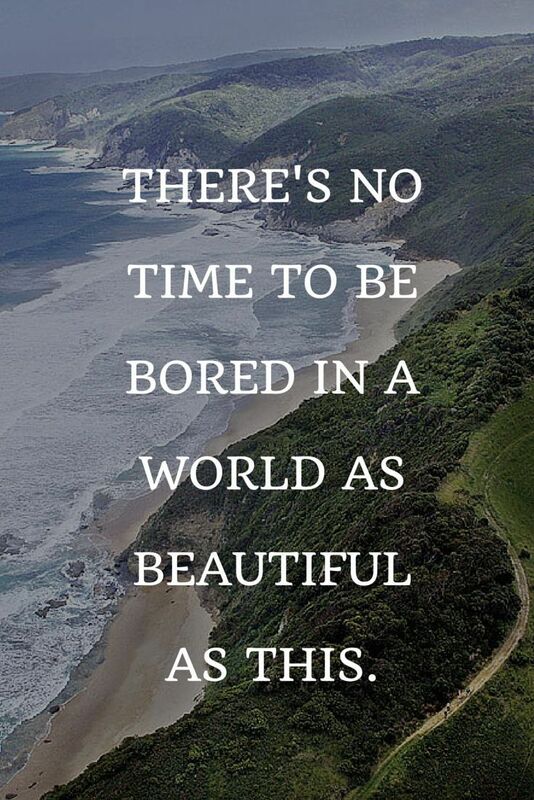 Travel Quotes | No time & no need. Nature is Beyond of Our Thought and Words Cambugahay Falls, Philippines. Gemma Louise // Beauty & Lifestyle Blog : Five Glow Getters.